It wouldn’t be fall without pumpkins. Every late September, these cheery squash start flooding our grocery stores, neighborhoods and coffee shops (Pumpkin Spice Latte, anyone?). But pumpkins aren’t just for Jack-o-Lanterns and Thanksgiving pumpkin pies, you can also use them to boost your beauty. Click through these slides to find out how. Which Type of Exfoliation is Right for You? 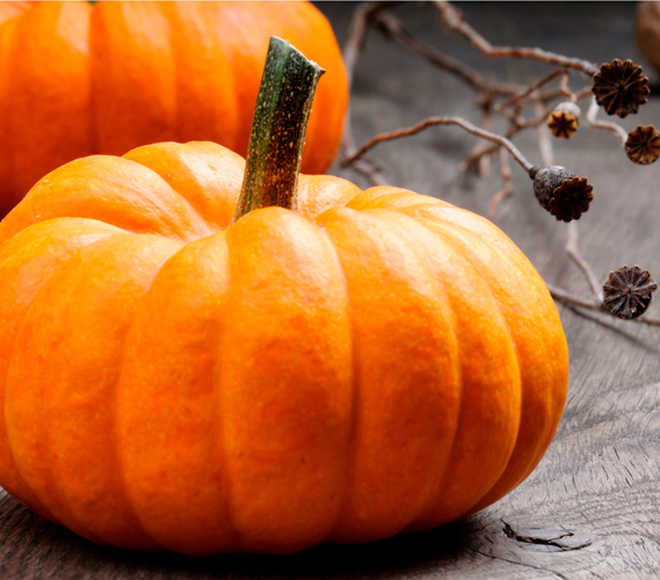 “Pumpkin is not just for Halloween, it’s one of the most nutritionally valuable foods year round! It’s inexpensive and convenient in its canned form,” says nutritionist Carol Cottrill. For instance, a cup of cooked, mashed pumpkin contains about 200 percent of the recommended daily intake of vitamin A. In addition to helping fight the signs of aging, eating foods rich in vitamin A can be beneficial if you have dry skin or are acne-prone. In addition to vitamin A, pumpkin is also a great source of vitamins C and E, as well as carotenoids, which also help prevent wrinkles and skin cancer too. It’s great for your weight! 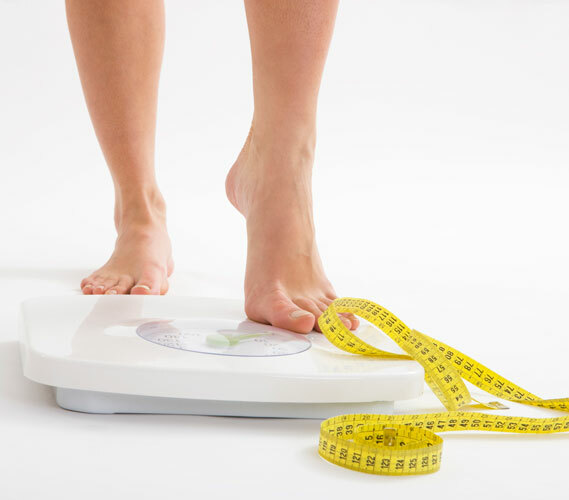 Pumpkins can also assist your weight-loss efforts. 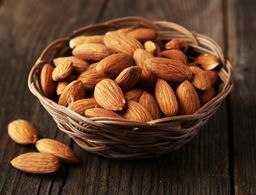 They’re low calorie and extremely rich in fiber—there’s three grams of fiber and 49 calories in a one cup serving. On top of that, pumpkins can help you refuel after a workout because they contain 564 milligrams of potassium compared to the banana’s 422 milligrams. This Roasted Pumpkin Sage Soup recipe from Skinnytaste is only 137 calories per serving and just the ticket for a cold fall day. It’s great for your hair! 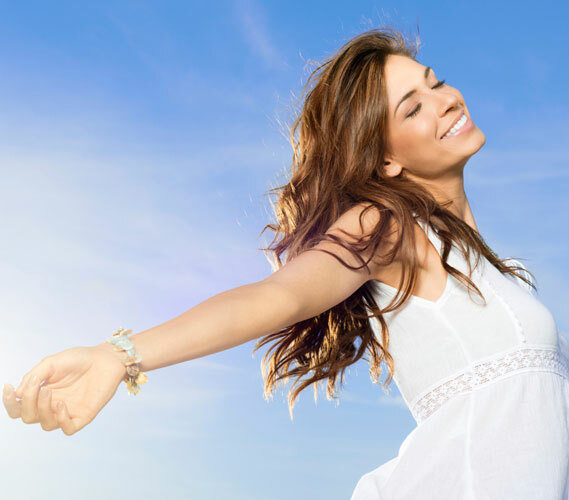 The vitamin A is an antioxidant that is great for your scalp and the vitamin C and potassium can help your hair grow. If you have especially dry hair, a pumpkin hair mask can restore moisture and reverse damage. 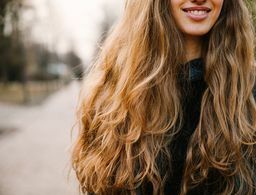 To make a pumpkin hair mask, all you have to do is mix together one cup of plain canned pumpkin (not pumpkin pie filling), one cup of yogurt, four tablespoons of coconut oil and two tablespoons of honey. Massage the mixture into your scalp and through the length of your hair, leave it on for 15 minutes and rinse it out. It’s great for your skin! There’s a reason that so many beauty brands include pumpkin in their skin-care products. In addition to all the vitamins and nutrients, pumpkin is 90 percent water, which means it’s an amazing hydrator. 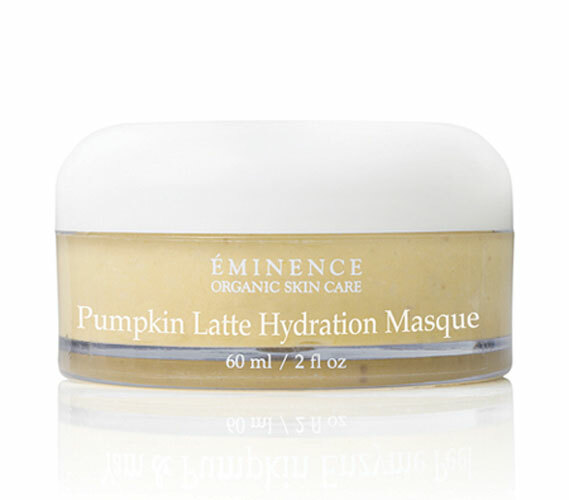 Experience the moisturizing benefits of pumpkin with a mask like Éminence Pumpkin Latte Hydration Masque ($52). You can make your own pumpkin face mask by mixing together one tablespoon canned pumpkin, a half teaspoon honey, one teaspoon milk, one teaspoon canola oil, a half teaspoon cinnamon and one teaspoon ground ginger. Apply the mask to your clean face, leave it on for about 10 to 15 minutes and rinse it off with warm water. 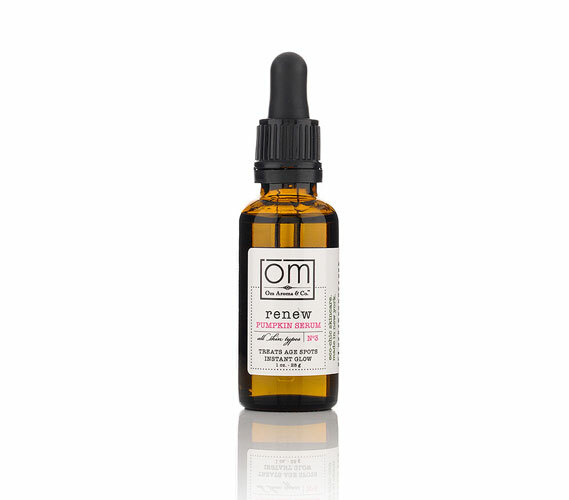 Another pumpkin-packed product to try is Om Aroma Pumpkin Seed Night Organic Serum ($58). This serum will help repair the dry, chapped skin that winter leaves behind and the omega-3 and -6 found in the pumpkin seed oil can also help reduce wrinkles. 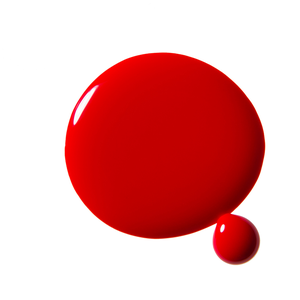 While your body, hair and skin is reaping the benefits, why not sport the cheery color on your digits? Try this Butter London nail lacquer in Silly Billy.